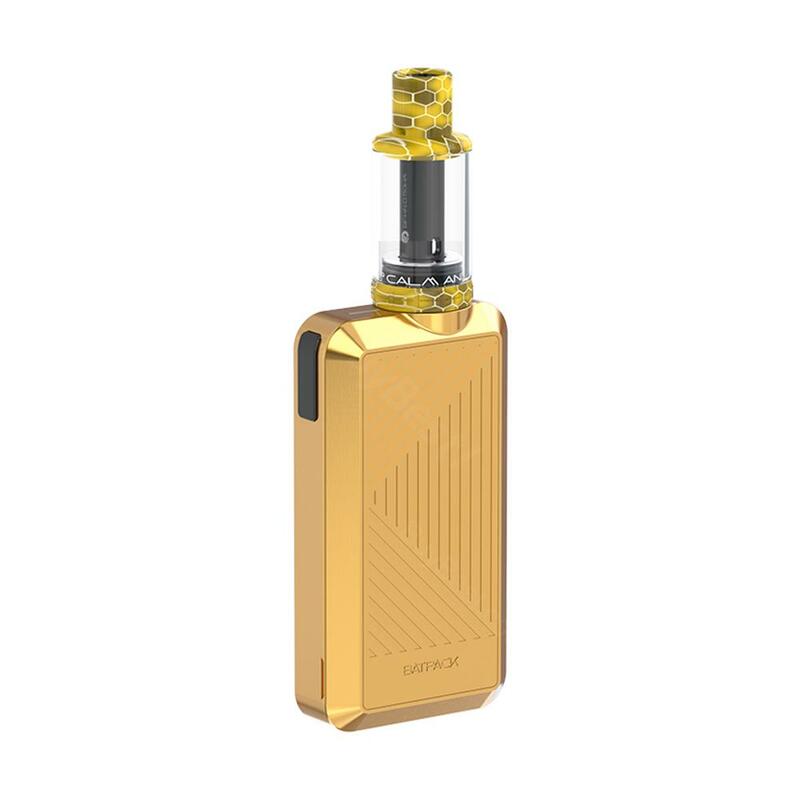 Joyetech Batpack Kit utilizes the advanced Joyetech ECO technology, provides the best vaping experience at a very low output, which can extend the battery life by almost double. It is a powerful kit with compact size and light weight, you can put in pocket and take everywhere with you. Joyetech Batpack Kit utilizes the advanced Joyetech ECO technology, provides the best vaping experience at a very low output, which can extend the battery life by almost . It is a powerful kit with compact size and light weight, you can put in pocket and take everywhere with you. It features two restricted airflow hole on the base of the mouthpiece, you can get better flavor and huge clouds via that. What’s more, the BFHN 0.5ohm coil head adopted can give you unforgettable vaping experience! • 3 month warranty for Batpack Mod and ECO D16 atomizer. • Quick link: Replacement BFHN 0.5ohm Head. Love this little kit, very pocket friendly size. And I can enjoy my nic salt juice with it, which give me nice throat hit. Satisfied! It's quite small and lightweight. Different from other joyetech e-cigars, it uses AA battery. I was worried about battery life, but it turned out to be ok. It's quite easy to use with one button. And the restricted airflow of the ECO D16 offers decent vapor and flavor.